Are you passionate about yoga and teaching it to those around you? Do you dream of being able to open up a Yoga class of your own to help people calm their mind and reenergize their bodies? 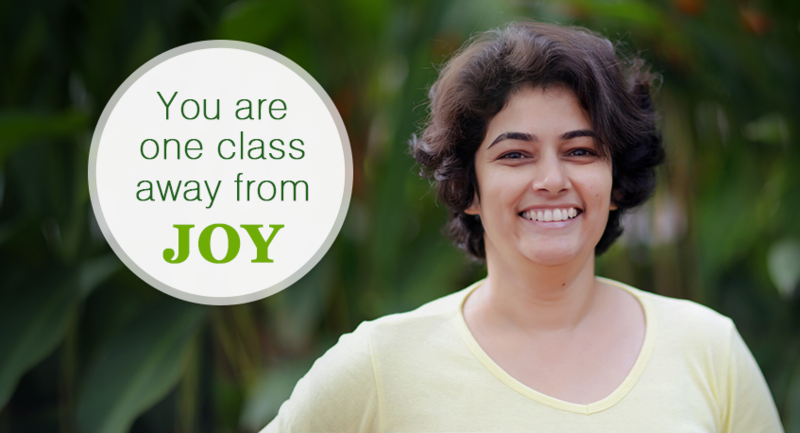 QCI certification is the perfect way for you to achieve your dreams and begin your life as a yoga professional.